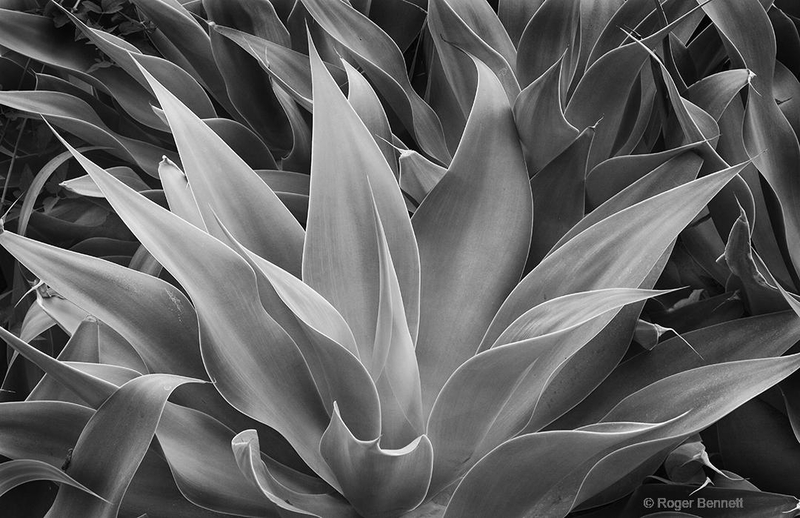 I have been mostly a landscape photographer, but another subject I really like are leaves and succulents. 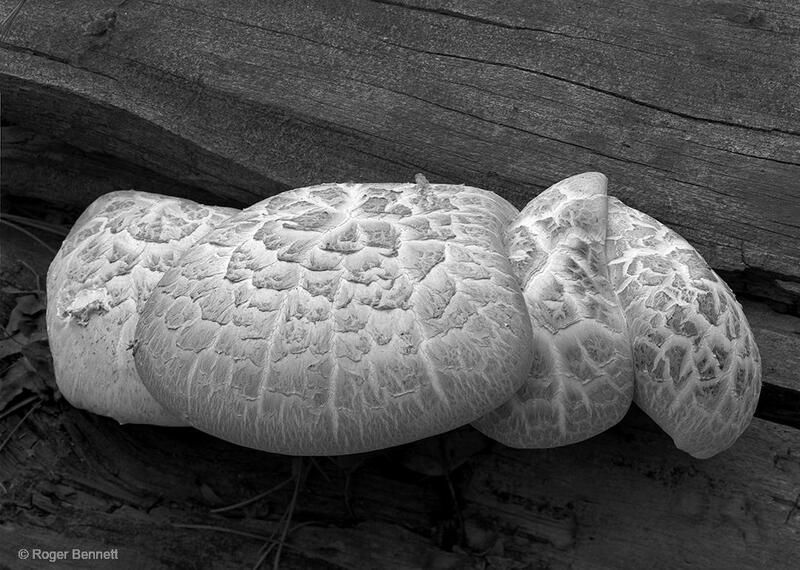 They have such character, with patterns and textures that are very interesting to me. 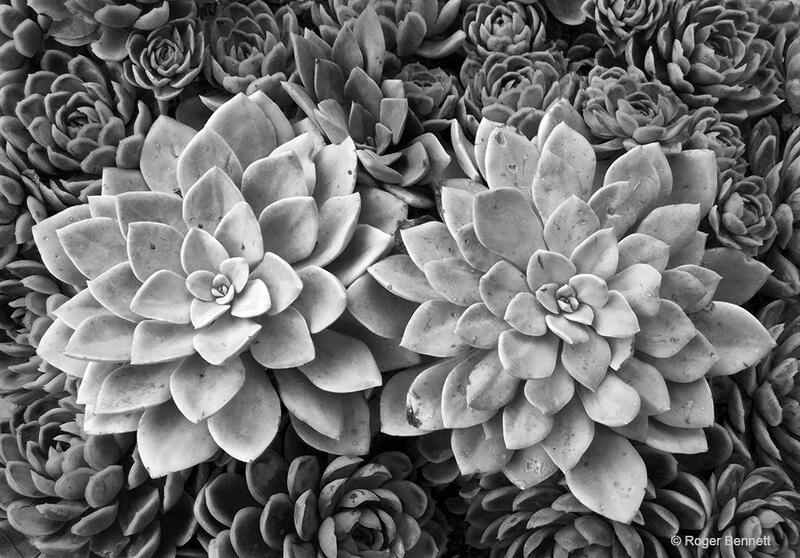 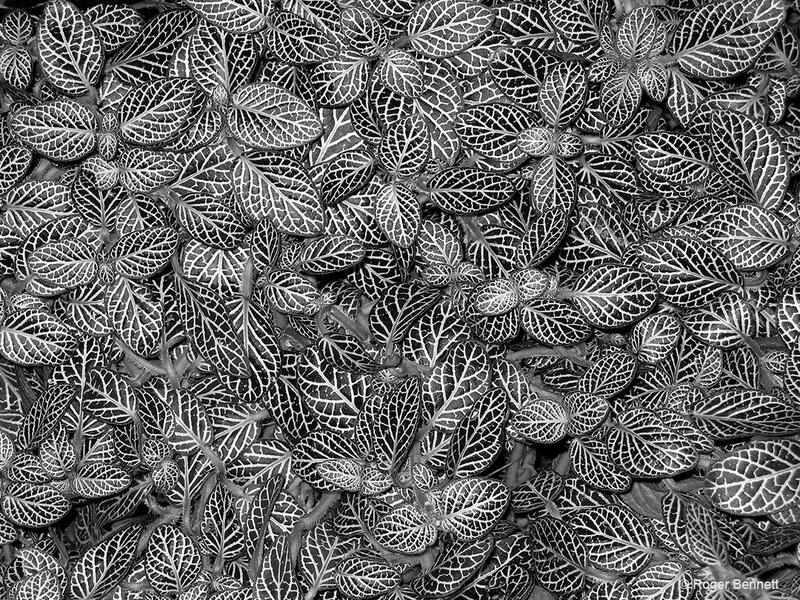 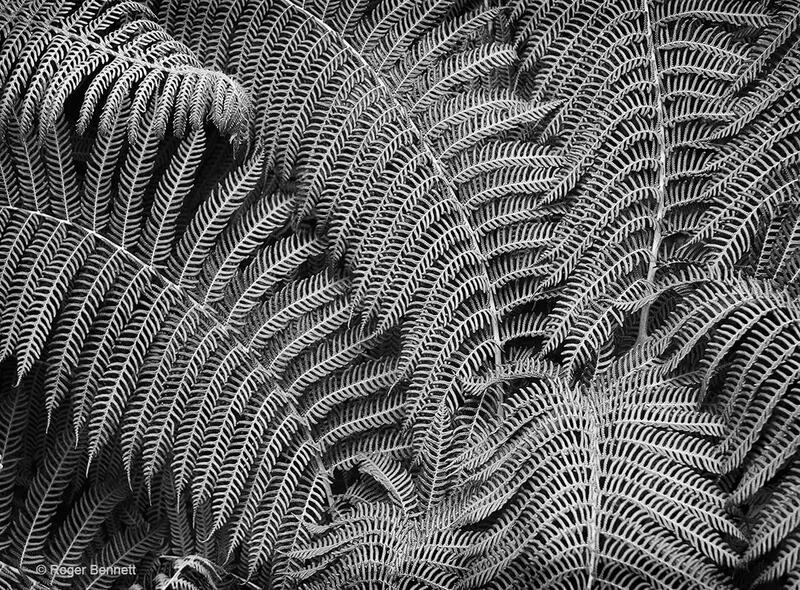 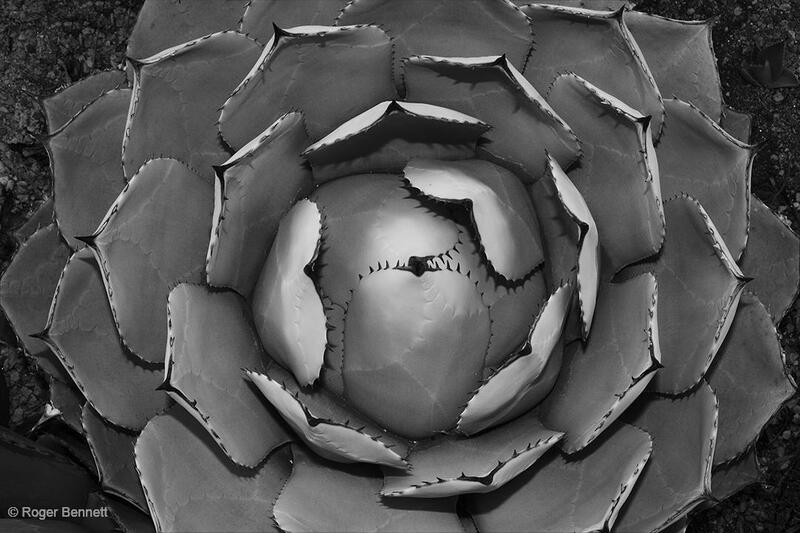 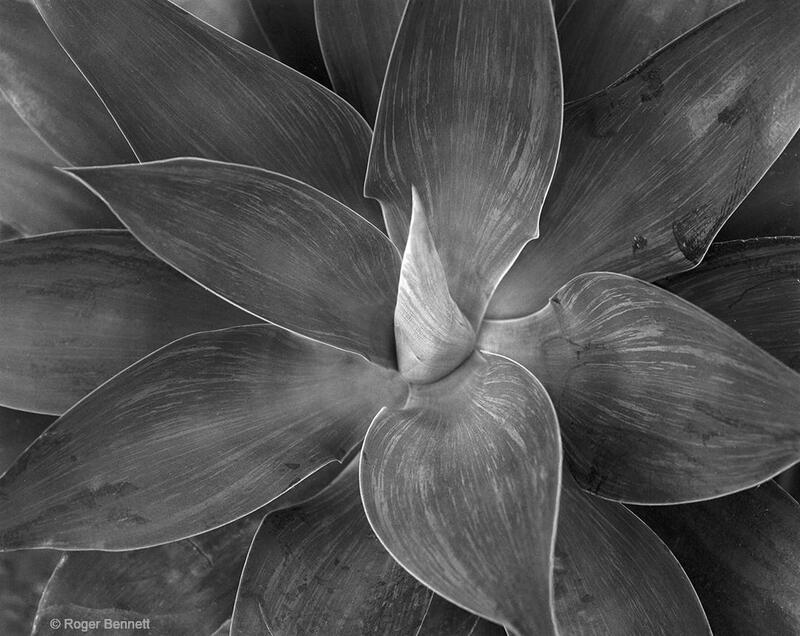 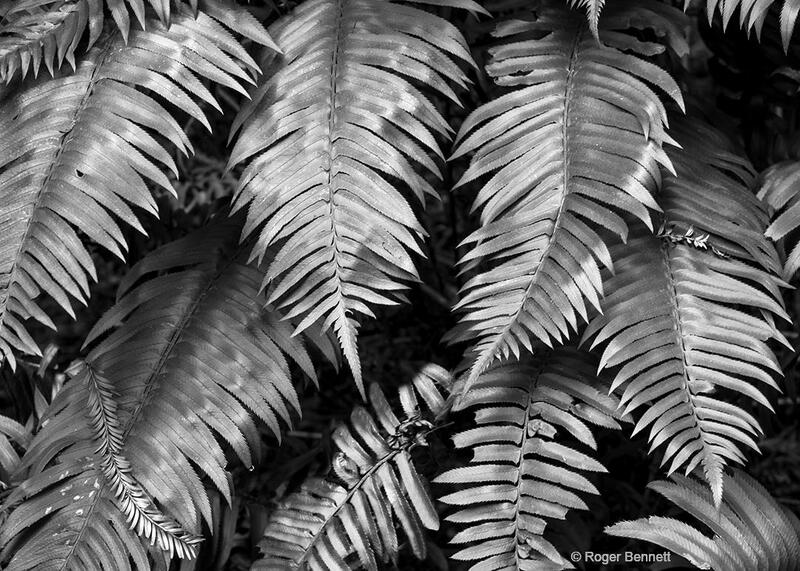 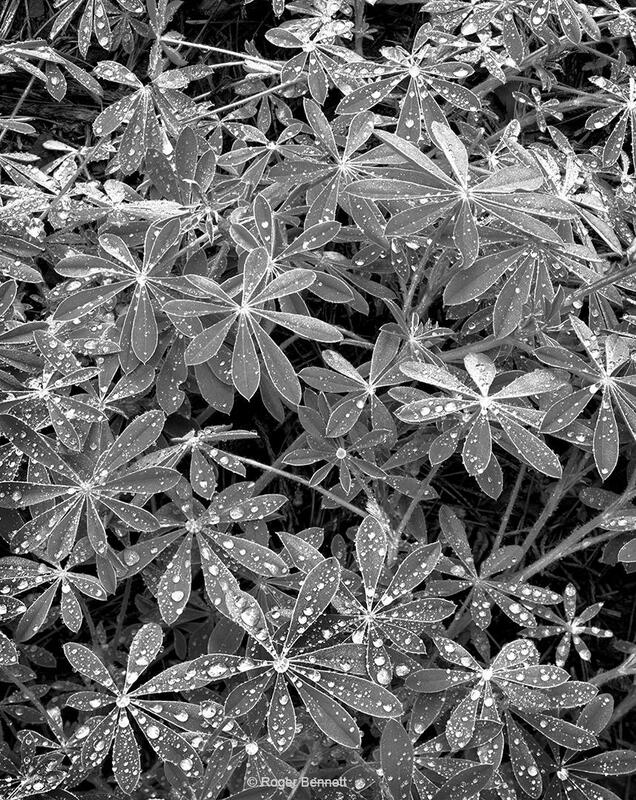 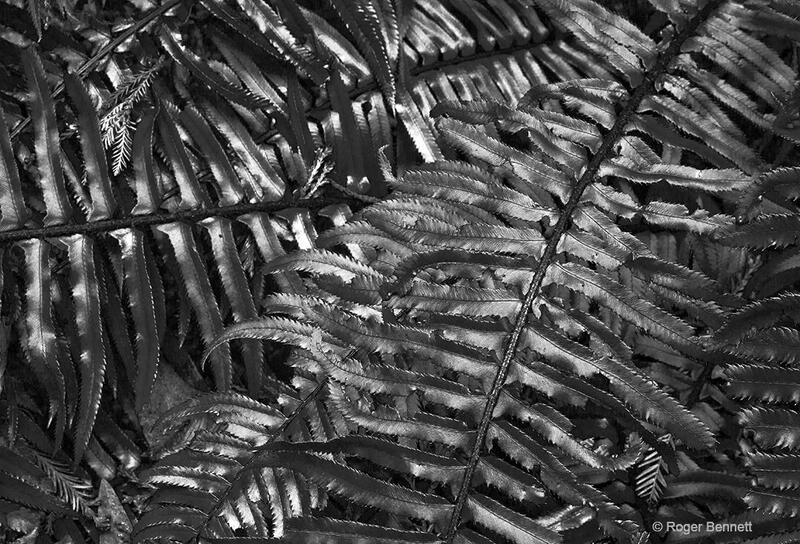 I first saw wonderful black and white photographs of leaves and succulents in a book of Brett Weston images. 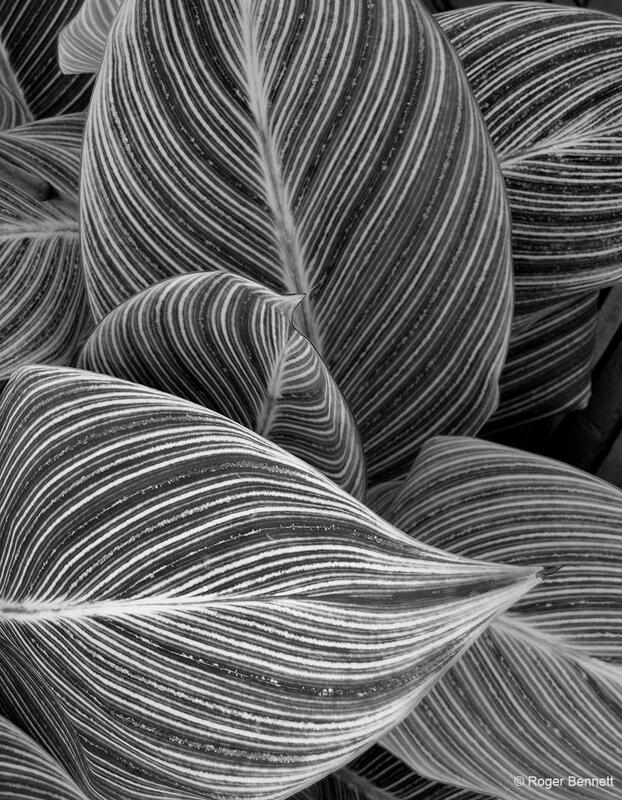 His leaves had an almost silver-like look to me that I had to check the paper the page with the image was on to be sure it wasn’t coated with a silver covering. 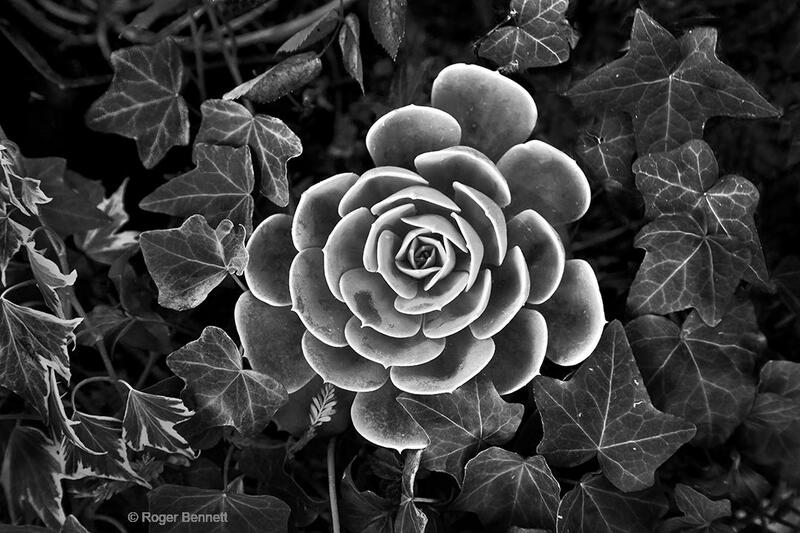 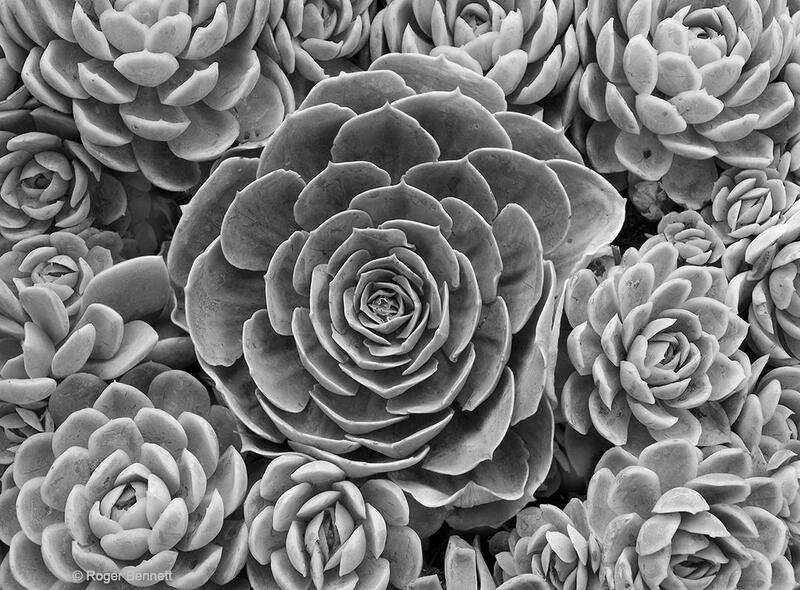 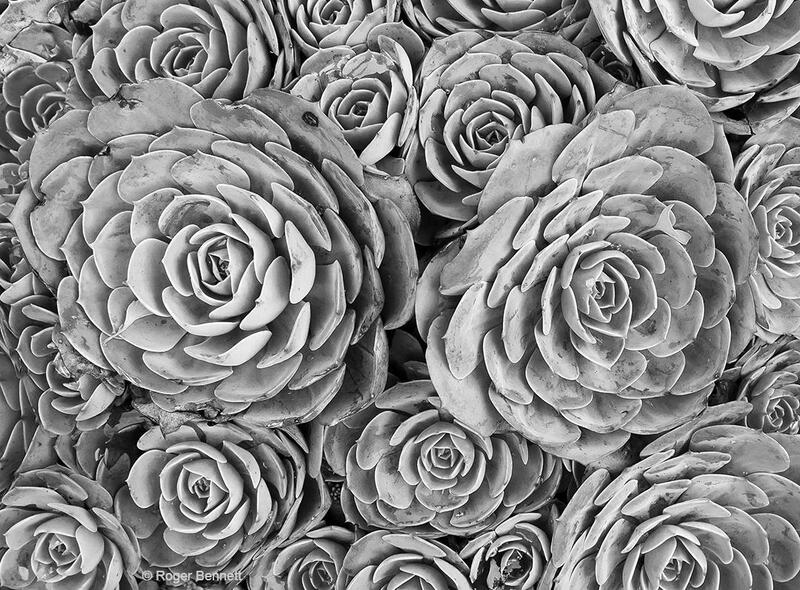 Then I got a book of photographs by Don Wirth, that had amazing images of succulents. 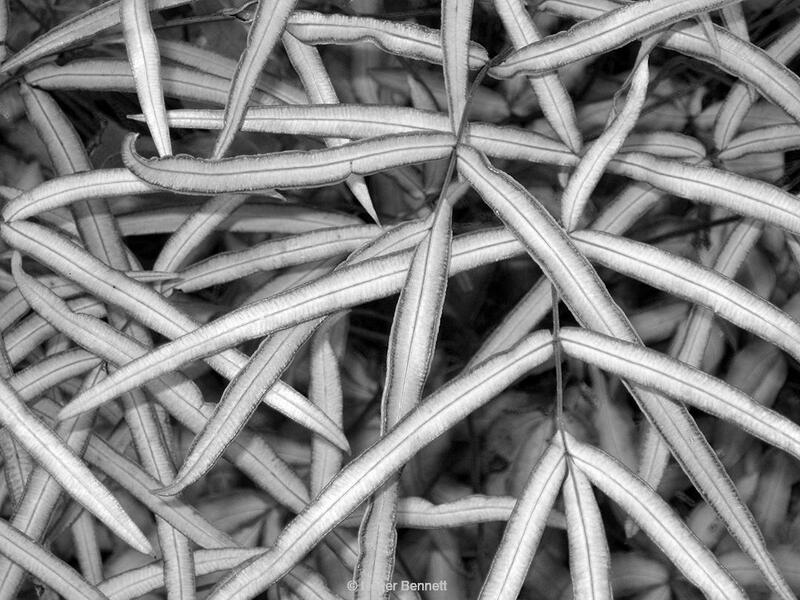 I think it is the contrast and detail of the images I saw that made them so unbelievable to me. 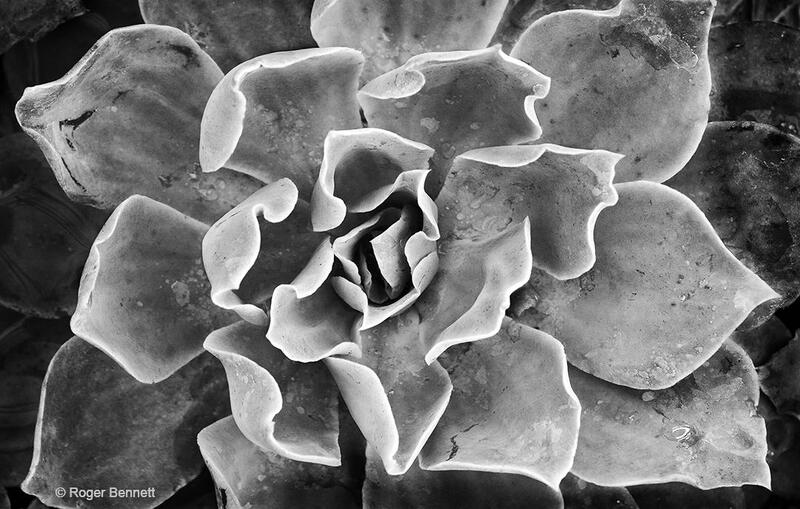 I started looking for interesting patterns and textures and shapes in the leaves and succulents and cactus I found and wanted to make my own images of them.